Solid Solutions for your foundation issues. 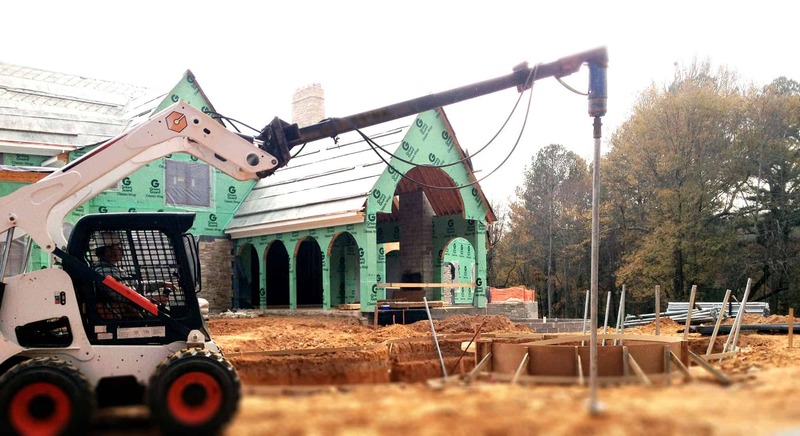 Helical Piles are a minimally invasive environmentally sound foundation solution. A modern improvement over wood piles. 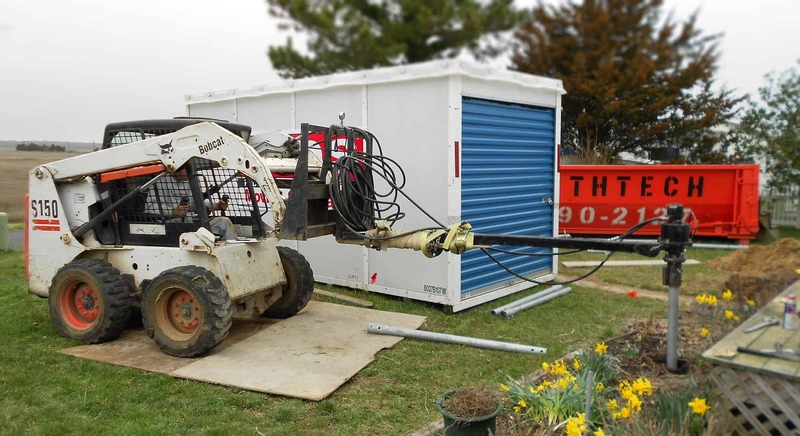 Also known as Helical Piers, anchors or screw piles. 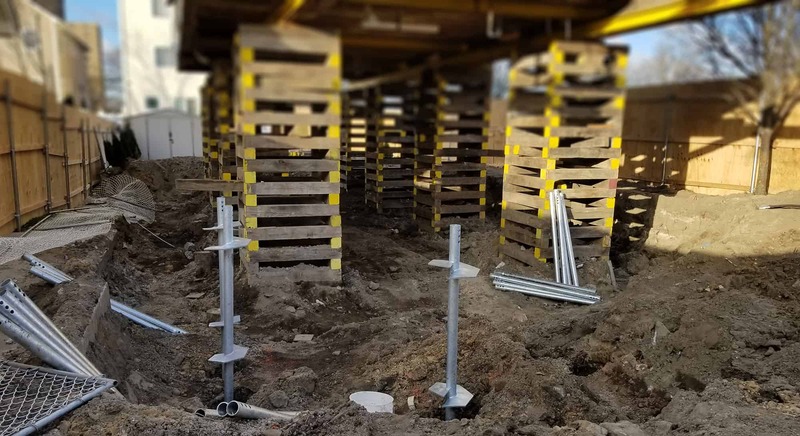 They are a deep foundation solution used when soil conditions prevent a standard foundation from being installed or to repair an existing foundation. 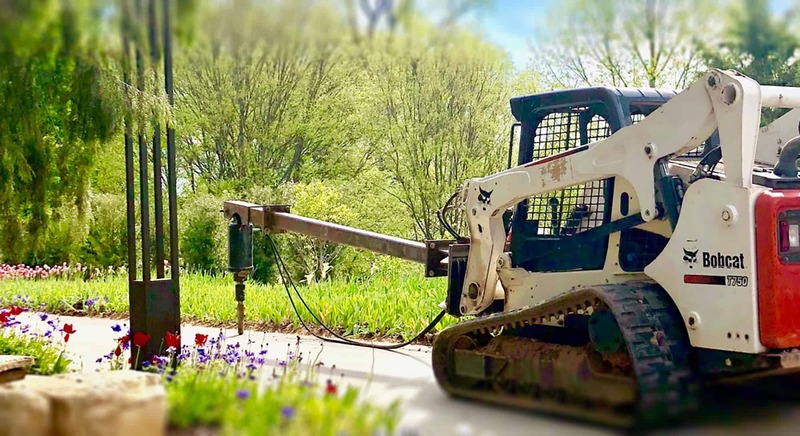 They are the perfect solution because they don’t require large excavation work, they are threaded (screwed) into the ground in a minimal amount of installation time and require very little soil disturbance. Most importantly they transfer the weight of the structure to the load bearing soil. Correct Installation techniques are paramount to meet engineered design load and settlement outcomes. 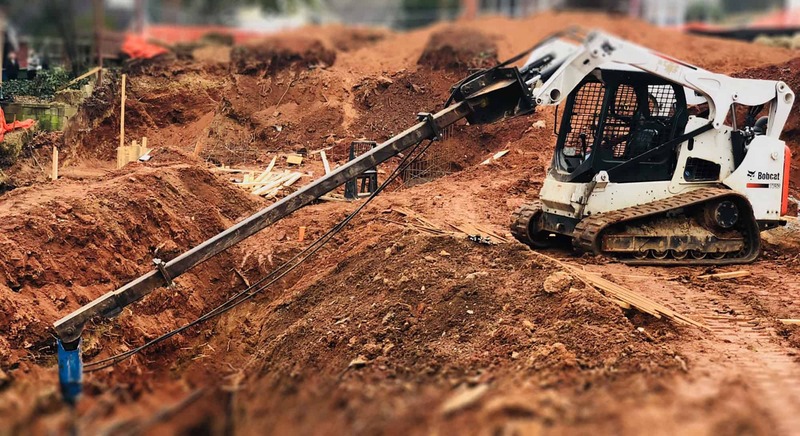 The main benefits of helical pile foundations include: shorter project times, ease of installation, ease of access, reduction of the carbon footprint, ease of removal when the foundations are no longer required, reduced risk to the workforce, and reduced costs. 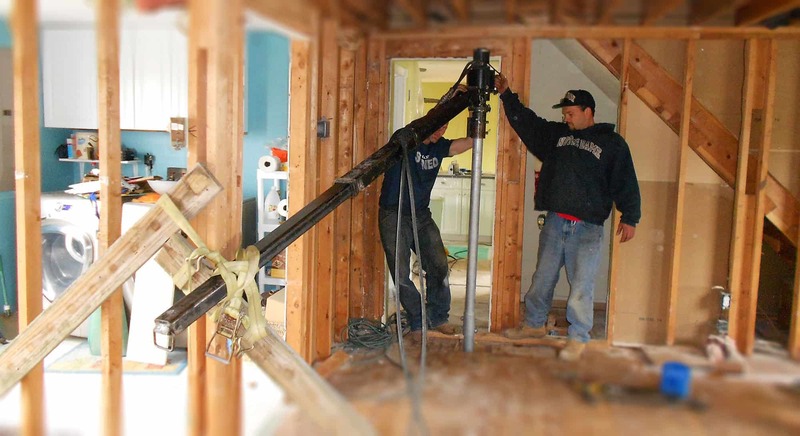 Don’t Trust your Helical Pile Foundation Installation to anyone but the Professionals at SJ Hauck. 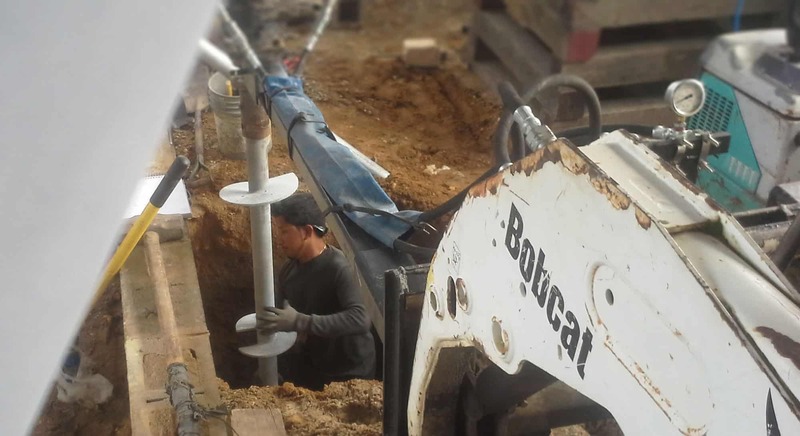 about your Helical Pile Project.